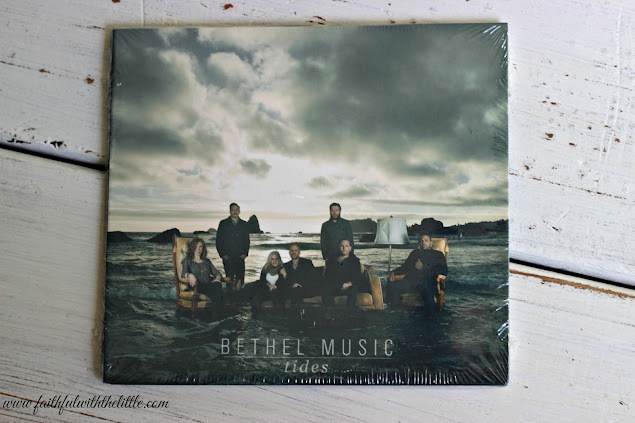 faithful with the little: "Give Me Jesus" Giveaway!!! You guys! I am SO excited! 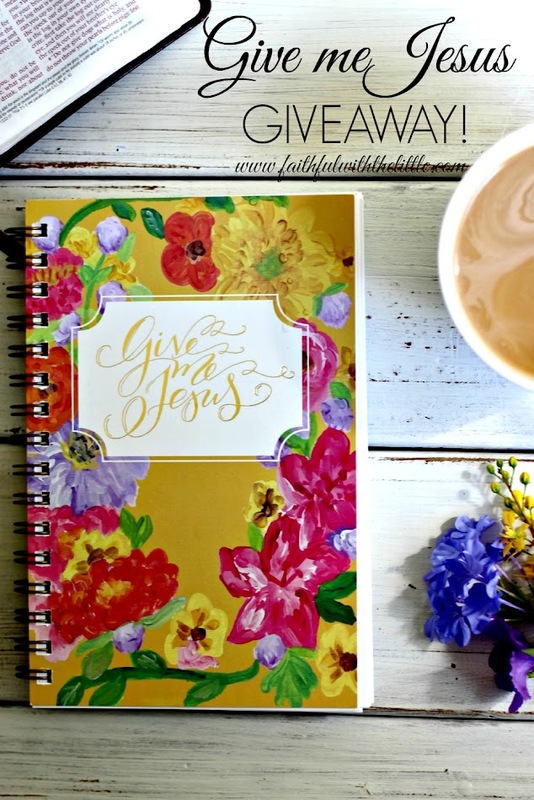 Gretchen and her team at Life Lived Beautifully have generously given me one of their Give me Jesus journals to give away to YOU! Getting into the word, journaling and spending time with Jesus is near and dear to my heart. I have been journaling since I was 9! The theme of my journaling has changed over the years quite a bit (as you can imagine) but it has now become one of the main ways that I communicate with the Lord. There is nothing more important in my life than my relationship with Jesus. Everything in my life flows from it. My desire is to know Jesus more everyday and by doing so make him known. I do not want to remain stagnant. I want to grow and mature. As you know, any relationship takes time and effort. You don't get to know someone overnight. I have found that reading the word, meditating on a scripture that has spoken to me and writing it down have become so vital to my spiritual life. I get very easily distracted in my thoughts. When I write down what is on my heart to God and what he is speaking to me; it gives me focus. As I write down scripture it becomes imprinted on my heart and mind throughout the day. As I write down my prayers, I feel a weight lifted as I lay my requests before the Lord. Each of us has our own way of communicating that is most comfortable for us. For me it is writing. I can articulate what I am feeling more clearly through the written word than the spoken. Not that I don't pray audibly and in my thoughts to the Lord, but writing has opened up a new door of communication that has helped to give me purpose in my thoughts and prayers. As you can see I am passionate about spending time with the Lord and I want you to be also. It is integral to our survival as Christians living in a world that says you don't need Jesus. I know I need him every day and I never want to come to a place where I don't think I need to grow more in my walk with him. As Christians we need to continually be encouraging each other and spurring each other to make Jesus #1 in our lives. We can't do it alone. That's why I love Life Lived Beautifullys' heart to do just that; encourage women to live lives fully, abundantly and beautifully before the Lord! I love their journals! The layout and sections help you organize and structure your time in the word. This is a 40 day journal with a scripture or quote for each day to get you inspired. If you have never journaled and don't know how to start, Gretchen takes you step by step and shows you right where to start! Not to mention the beautiful artwork on the cover. Pretty things are so much easier to use! Whatever your role in life right now, I can understand how hard it can seem to find time to get away with the Lord. The truth is we have to make time. Believe me, we can. If we can peruse instagram, facebook and pinterest; surely we can carve some time to sit at the Lord's feet, enter into his presence, dig into his word and let him sing over us with his love. Ask God to help you make time. He wants more than anything to have communion with you. He will make a way for you. He will give you the supernatural grace and strength to seek him; whether it be early in the morning, during your lunch break or before you go bed. I am always amazed at how every time I choose to say no to my flesh, pick up the Bible first and converse with my Father; he is always there waiting and always, always tells me just what I needed to hear. It might not always be what I wanted to hear, but his truth washes over my soul breathing life into me. If you need a fresh burst of motivation to get in the word, spend time with the Lord and be encouraged I would love for you to enter the giveaway, follow Life Lived Beautifully and Faithful With the Little, and get fresh, transparent, imperfect encouragement and real life sent right to your inbox! I believe worship is so powerful. I love how I can turn on a worship song and be transported into God's presence. I would love for you to be able to listen to these songs, open up your Bible and journal and be ushered into God's presence. To be overwhelmed by his truth, to gain new perspective, to know that no matter what you are facing, what your day holds; God is in control and he is on that throne and to know that his love for you is unfailing and unconditional. So without further ado... here is the Giveaway! I will be holding it for 2 weeks! The rafflecopter will choose and notify the winner. ( because I just can't) I am so sorry to my dear friends living in other countries but this giveaway will only be available in the U.S. and Canada. The more options you enter the more chances you get of winning! 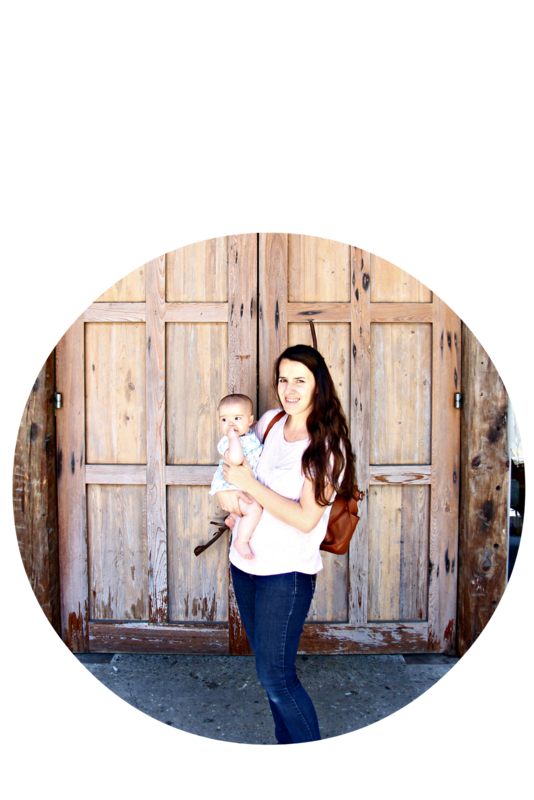 One of my favorite things about being a blogger is that I get to give things away! I am praying that God will put this giveaway in just the right hands! I pray this would be the theme of our lives! Oops, didn't mean to delete your comment:( Thanks so much for commenting and I am so glad you entered the giveaway!! I don't know where to start with journaling, so this journal looks perfect! The journal looks beautiful! 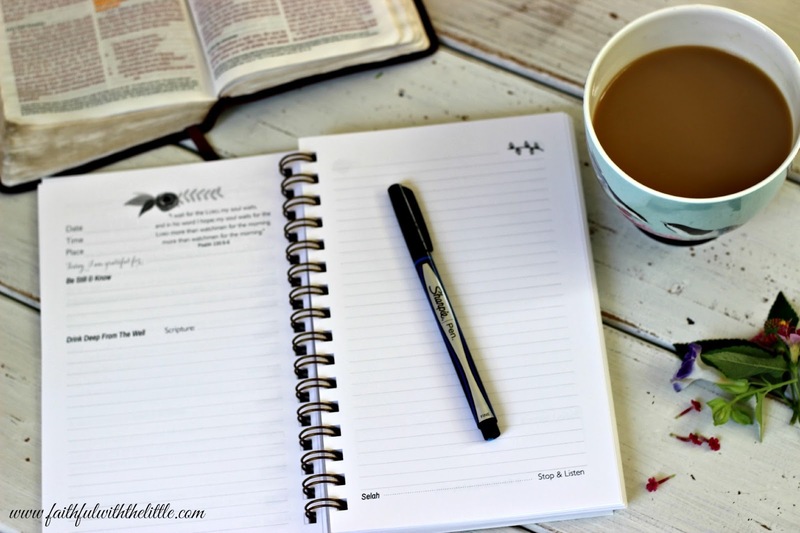 I love journaling for my devotional time, too. What a beautiful giveaway! Thank you for the chance! Thank you for such a fun and thoughtful giveaway! High five, sister, on the journaling. If there were a fire, mine would be near the top of the "take" list, after people and pets of course. I think the Lord has us journaling for a reason. ;-) Your giveaway is generous, oh so generous. Thank you for offering it. Visiting today via #Countingmyblessings. I know me too!! So many memories and thoughts that I would want to save! I am so glad you entered! Great Giveaway. Thank you for the offer. I enjoy your tips for keeping a journal. Thank you for the encouragement. Your'e welcome! So glad you entered! I'm with you in everything you said in this post! I've only been journalling for about 2 years but now I can't live without it! What I post on my blog is what I've written in my journal. I've never, in all 41 years as a believer, been so connected to my Lord since I started journalling. Rebekah, this was so beautiful you've brought tears to my eyes. I want Jesus so much, yet you have inspired me to once again look for Him even greater than I do know... I don't own this journal, but I'll be journaling in the word tonight with a greater focus! so thank you for that - your heart's passionate example stirs my own soul! I've been following Life Lived Beautifully for awhile now, and it has captured me into greater intimacy with Christ. So thankful for you sisters in Christ who are out there empowering woman to come closer to Him! In my family, I have many little sisters who I am praying for , that they could come to know Jesus even greater than they do now.. they just have trouble finding Him, like, they don't know how. To gift at least one of them a "Give Me Jesus" journal would be an answer to my prayer because I know it will open the doors to a close relationship with Christ for them. God bless you! And thank you for your post and beautiful giving! I'm your neighbor at winters linkup today. 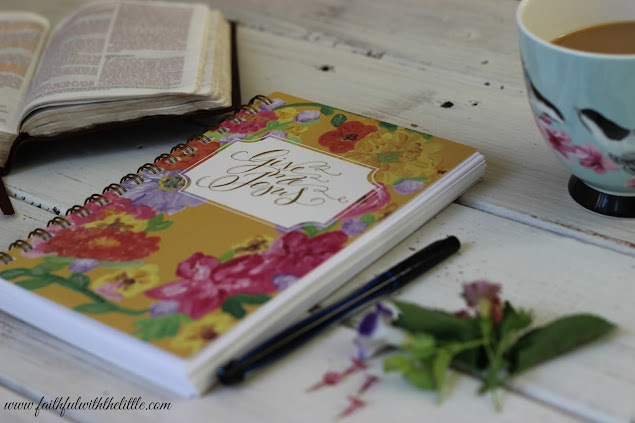 How wonderful to share this fabulous journal! Hi! I enjoyed reading of your enthusiasm to stay in the word and prayer and growing in your walk with the Lord! Your giveaway looks great, too. Love journals! And love writing all my thoughts and prayers down. I adore all of the gorgeous products and the many wonderful resources and encouragement you share! This is my first time visiting your lovely blog, but I know I will be checking back often!! I am from Alaska and would love to receive some of the prizes to share with my sister-in-laws over Christmas when we're all together. Thank you so much for your willingness to serve other sisters-by-blood through your site! Thank you so much Rebekah for the items. I did receive them and love love love them. So gracious of you.